Eastern screech owl Megascops asio emerging from a nest-hole, copyright Zach. For many people, owls are a group of birds known more by reputation than by encounter. Their nocturnal lifestyles and often cryptic habits make them rarely seen, and their diversity is often little appreciated. But despite being commonly referred to as a single homogeneity, owls actually come in a whole range of shapes and forms. Megascops, the screech owls, is a genus of more than twenty species found over most of the Americas, though they are less diverse in North America than in the remainder of their range. They are also notably absent from the Caribbean; a single species from that region assigned to this genus, the Puerto Rican screech owl Megascops nudipes, was found in a recent phylogenetic study (Dantas et al. 2016) to be closer to the flammulated owl Psiloscops flammeolus of North America and may require reclassification. Despite what one might presume from the genus name alone, species of Megascops are small owls, around 20–25 cm in length. They have prominent grey facial discs and distinctly developed ear tufts. When disturbed, they will freeze upright in place with the ear tufts raised and the eyes almost closed; this, together with their broken brown or grey coloration, allows them to pass as an unremarkable piece of the tree they are sitting on. The most distinctive characteristic of the genus is their song, produced by members of both sexes, which comprises a rapid trill of several closely placed notes. The exact pattern of the song varies from species to species, and is commonly the most reliable method of telling each species apart (though, just for the sake of perversity, individuals that live in sympatry with members of another species may engage in mimicry). The species are otherwise often difficult to distinguish by external features alone. Just to confuse matters further, many (but not all) species of screech owl exhibit distinct colour morphs, with one morph being predominantly grey and the other rufous, that might be mistaken by the unwary for distinct species. 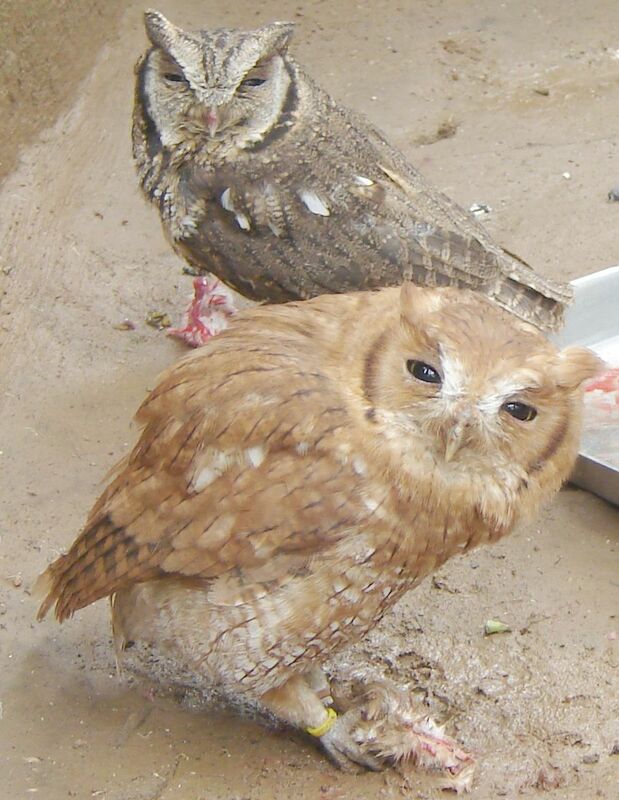 Pair of tropical screech owls Megascops choliba exhibiting distinct colour morphs, from Nucleo de Fauna. As is not uncommon for owls, the majority of Megascops species are poorly known from a natural history perspective. 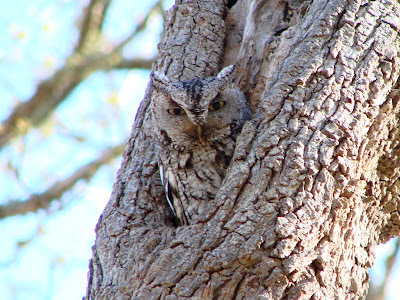 Gehlbach & Stoleson (2010) provided a review of one of the North American species, the western screech-owl Megascops kenniscottii, that is probably typical of the genus. The diet of screech owls (like other small owls) is dominated by insects, with small vertebrates making up less than a fifth of their regular daily intake. 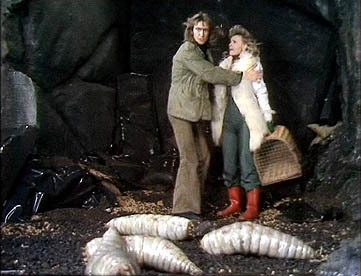 Nesting takes place in holes in trees; nesting holes are claimed and defended by the male, who advertises its (and his) availability to females via the medium of song. Females respond to the males' advertisements by singing in reply, and pairs of owls will also respond defensively to songs from other owls nearby. The series of calls and responses in densely populated regions may develop into a full chorus of acknowledgements and challenges. Incubation of the clutch of about four eggs (which in the western screech owl is usually laid around late March–early April) is done solely by the female with the eggs taking about a month to hatch. The male collects food for her and the newly hatched chicks; after the chicks begin to fledge, both parents hunt for food for them. The majority of screech owl species are not considered threatened conservation-wise though some of the more localised species may be vulnerable to habitat loss. Screech owls are reasonably tolerant of human activity and will even live and nest in suburban regions. They usually only disappear from a region once it becomes completely urbanised. Dantas, S. M., J. D. Weckstein, J. M. Bates, N. K. Krabbe, C. D. Cadena, M. B. Robbins, E. Valderrama & A. Aleixo. 2016. 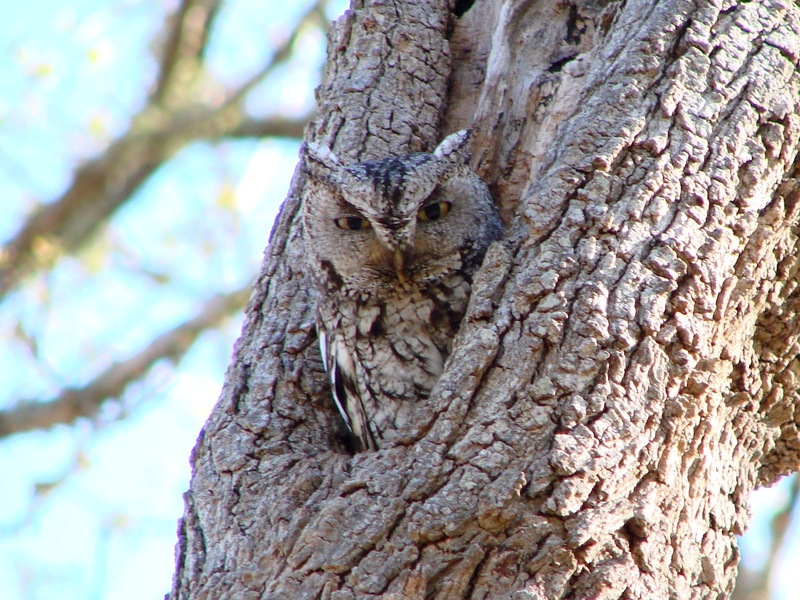 Molecular systematics of the new world screech-owls (Megascops: Aves, Strigidae): biogeographic and taxonomic implications. 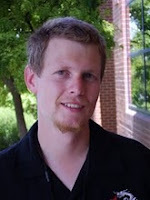 Molecular Phylogenetics and Evolution 94: 626–634. Gehlbach, F. R., & S. H. Stoleson. 2010. Western screech-owl (Megascops kennicottii). In: Cartron, J.-L. (ed.) Raptors of New Mexico pp. 511–523. University of New Mexico Press: Albuquerque.